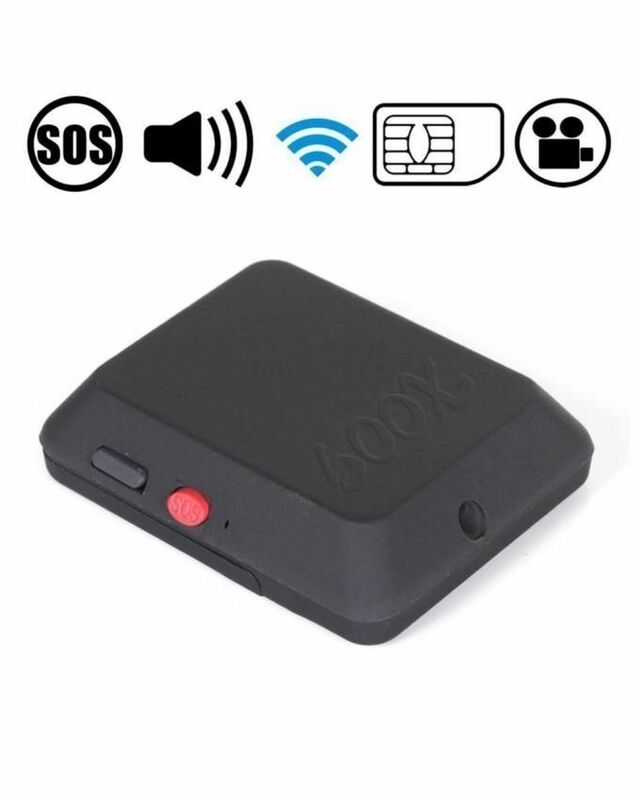 video-audio-hidden-recorder Wireless Gsm Spy X009 Hidden Camera Video-Voice Recorder Buy Spy Devices online, Hidden Audio-Video Camea in Karachi, Lahore, Islamabad All Across Pakistan with Our Best Price Buy Online with Free Cash On delivery | Clicknget Product #: 492 4.4 stars, based on 89 reviews Regular price: Rs 4430.00 Rs4430.00 (Sale ends 5 November! ) Available from: Clicknget Condition: New In stock! Order now! when using 3 to 5 Days. Real time Remote Listening . 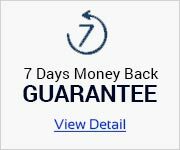 Ø Standbytime: Standby Mode 12 to 15 Days; when using 3 to 5 Days. Ø Realtime Remote Listening . Ø Realtime taking picture and send back to user via MMS. 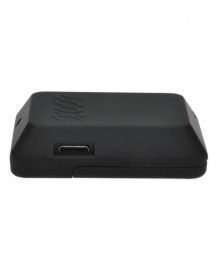 Ø RemoteControl Camera for start/stop video recording. Ø AutoReminder when the voice is over 60dB. Ø Power on: Pressand hold the On/Off key for 3-5 seconds. The indicator light flashescontinuously, which means the product is switched on. After the indicator goesout, calls can be made. Ø Audio Recording: Write SMS“333” and send to the product (Send “444” during audio recording will end theprocess and save to the TF card.). Ø Photo Shooting: WriteSMS “000” and send to the product. A photo will be automatically taken andsaved in the TF card. 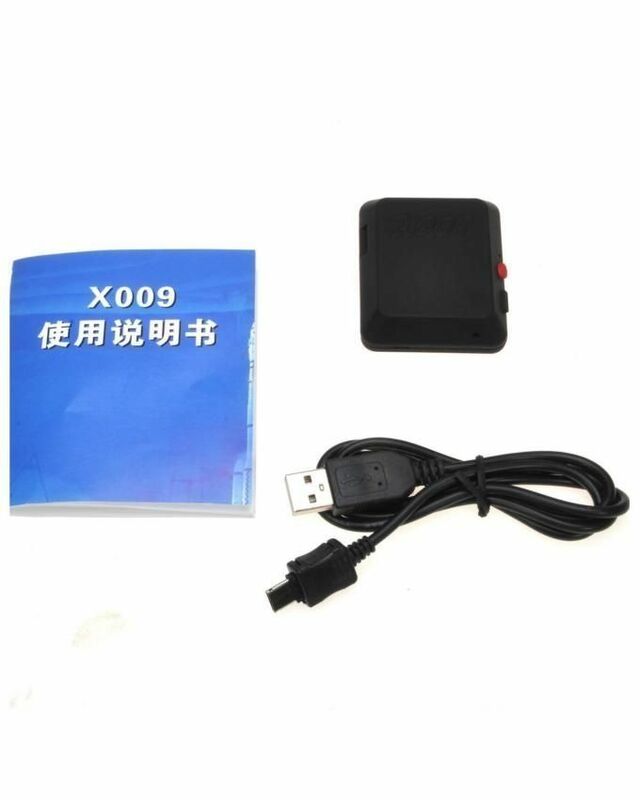 Ø Memory Card Formatting: Write SMS“999” and send to the product, the memory card will be formatted. Ø Sound Control Callback: 1.Message Callback: The authorized person edits the SMS “777” and send tothe product. 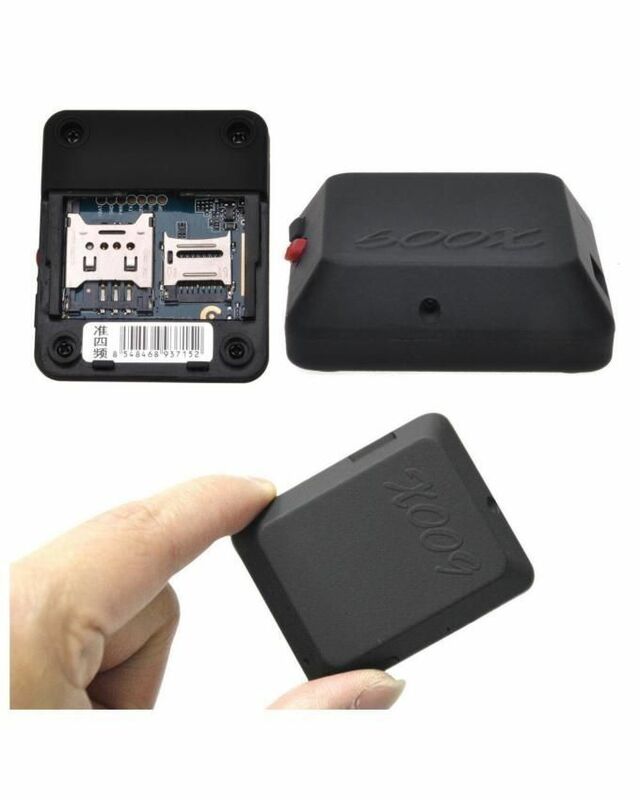 When the sound around the product exceeds 30 dB, there will be aChinese SMS “Safety tips: Someone broke into secretly” replied to theauthorized person. 2. Phone Callback: The authorized person edits theSMS “888” and send to the product. When the sound around the product exceeds 30dB, there will be a direct dial-back to the mobile phone of the authorizedperson. Ø Battery Status: Remarks:With default setting of this product, the last SMS instruction willautomatically cancel the previous SMS instruction. 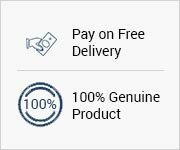 For ending the operation ofall of the above functions, please edit the SMS“444” and send to the product. Ø Pressand hold the On/Off key for 3-5 seconds. The indicator light keeps on. Andlater, it goes out, which means the productis switched off. Ø Beforeusing this device for the first time, pls. charge the battery fully to achievebest effect. Ø Wheninstalling, please pay attention to GSM network signal strength, do not installin no signal or weak signal of place, so as not to affect the use effect. Ø Ifthe battery ran out, the indicator light is dark, So please recharge beforeuse. Ø Ifyou can not get through the phone in the device, please take out the SIM cardand insert again, restart the device or recharge and try again. Ø Ifthe device doesn’t pick up the call automatically, please take out the SIMcard, insert again, restart and try again. Ø Whenthe device could not reply the message, please check whether the sim card haveto owe a fee, or check whether the sim card is filled with text messages, thentry it again.